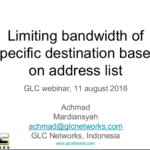 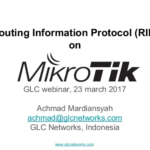 In this webinar, we will discuss about VPN (Virtual Private Network) features on RouterOS. 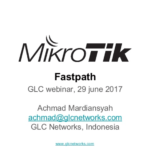 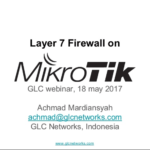 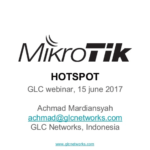 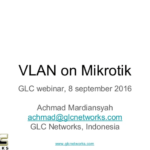 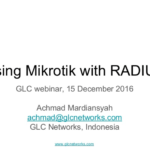 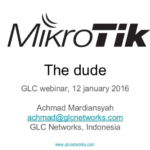 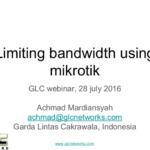 started from what the VPN is, why do we need VPN, example is its usage, and how to configure VPN on Mikrotik RouterOS. 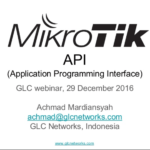 we will also do demo about configuring PPTP and SSTP.